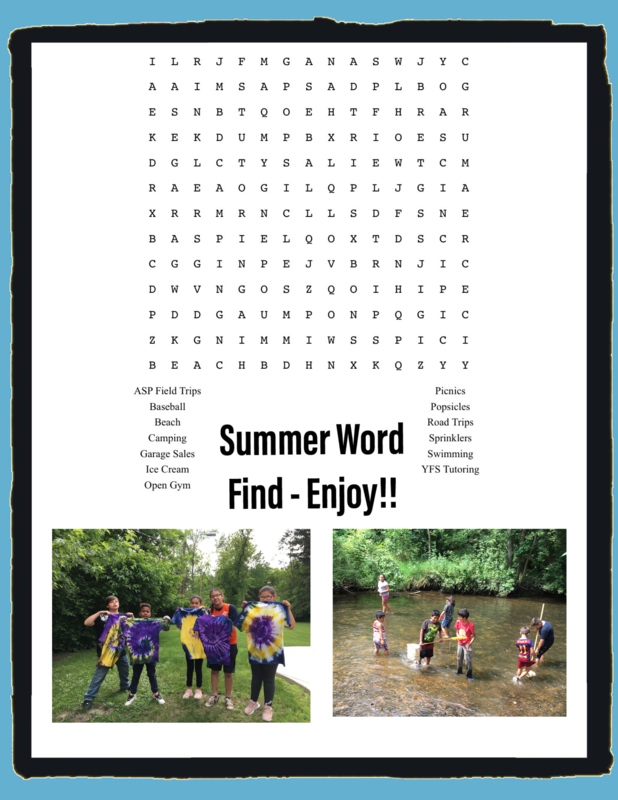 The school year has been good to Alternatives to Suspension! Five students graduated from our Streamwood High program. Jodie Salis, Austin Lukaszewski, Miguel Garcia, Mario Vega and Jennyfer Grimaldo have all been active Alternatives to Suspension participants. Alternative to Suspension is a program that helps guide participants succeed at school with the goal of graduation. These five have plans beyond high school! 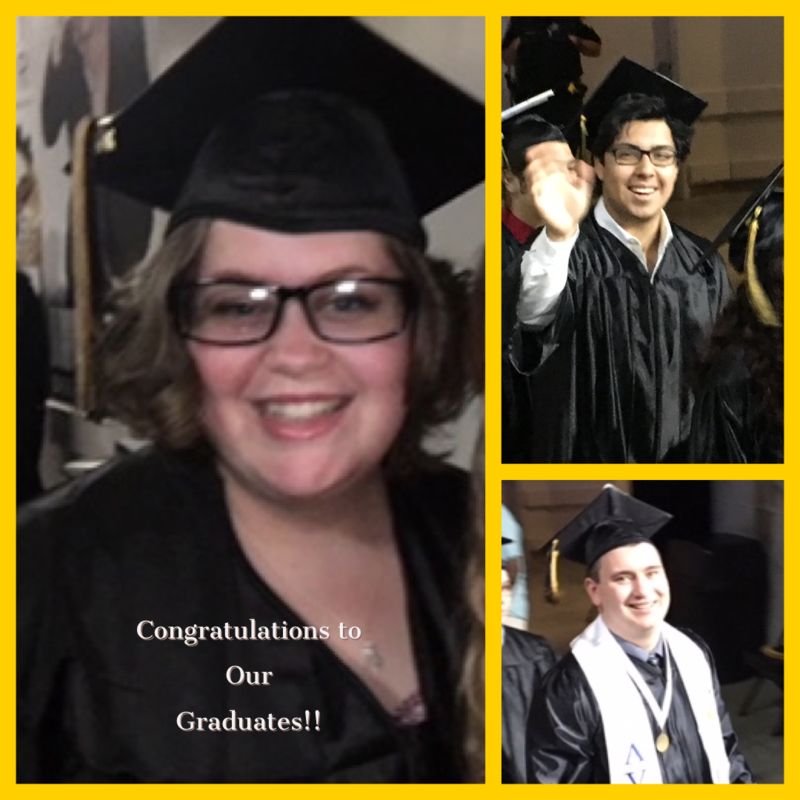 Jodie, Miguel and Jennyfer will be taking classes at Elgin Community College. Austin has received a scholarship to play football at Rockford University and Mario will be attending DePaul University. Hanover Township Youth and Family Services has had the honor of watching these individuals grow from children to young adults and helping them navigate adolescence. 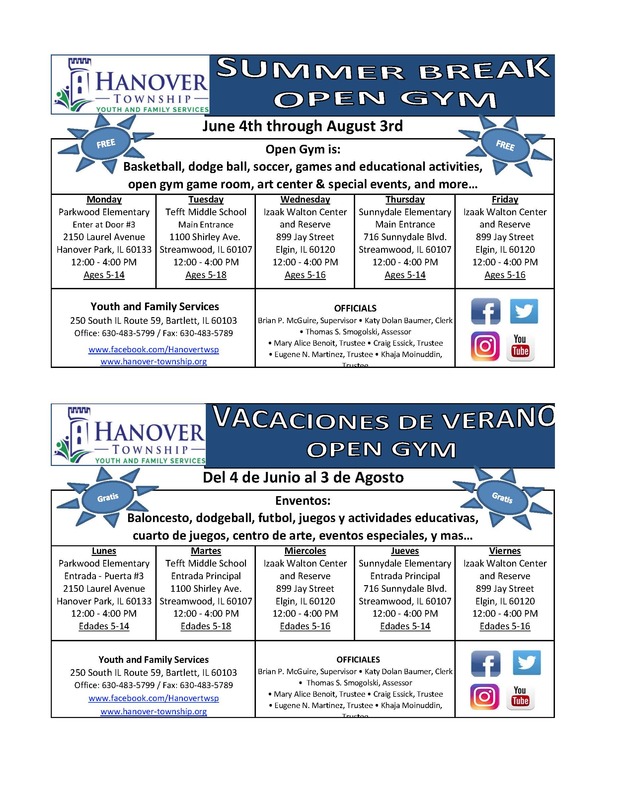 If you are interested in learning more about Hanover Township Youth and Family Services’ Alternatives to Suspension Program, please contact 630-483-5799. Also, check out our Facebook page for regular updates @HTYFS. 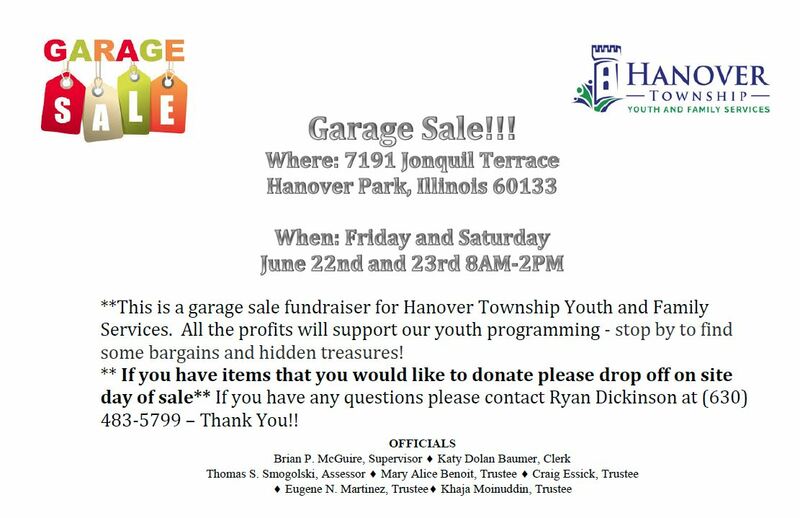 Hey Hanover Township! Do you want to help send some of our youth leaders to a week-long teen institute at Eastern Illinois University? This teen institute will help build and train our youth leaders in group facilitation skills, how to handle difficult conversations, how to engage youth in substance use prevention and how to be a better leader. 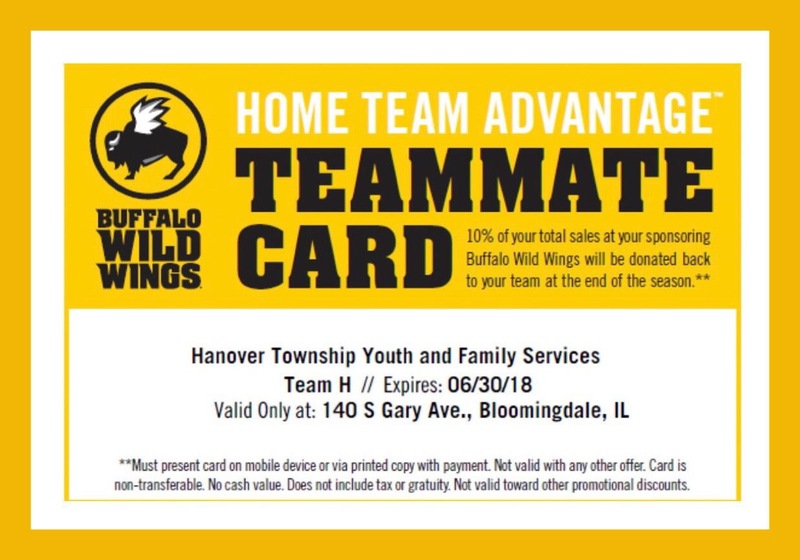 If you want to help support our youth leaders and enjoy a meal out at the Bloomingdale Buffalo Wild Wings – see the above coupon. Just show this to your server or mention “Team H” and 10% of your purchase will help support our youth. Thank you!